Instagram is apparently the world’s most popular photo sharing platform now. 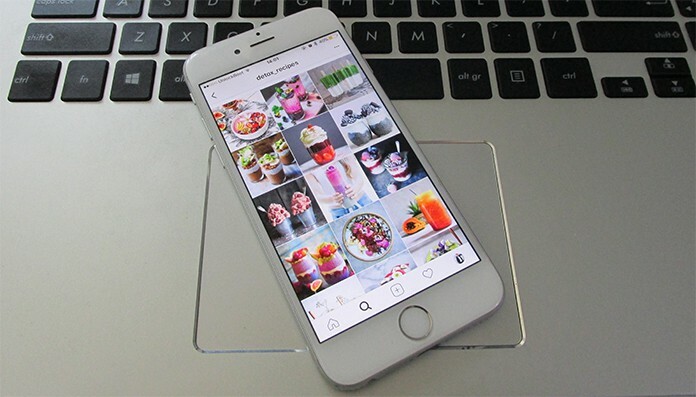 Millions of people share their photos on Instagram every single day, and a lot of them are actually save-worthy to anyone’s personal iPhone. However, there’s this disappointment though – Instagram doesn’t really allow any of its users to save Instagram photos to iPhone camera roll through an official method. That however, doesn’t really mean you can’t download those adorable cat photos you have forever been stalking, so we have brought you the trick of how to do so. Instagram allows taking screenshot and the users in the other end won’t be notified, unlike Snapchat. Not only the regular Instagram posts, you can also screenshot the Instagram Stories by your friends. This may cause a privacy breach for Instagram users, but no one puts photos on social media willing that no one will ever see them or possibly store them. 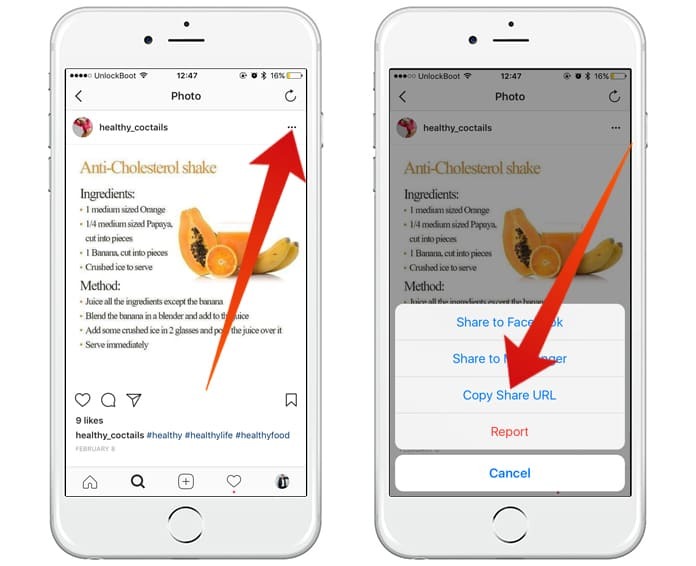 Once you have taken a screenshot, all you need to do is to a little bit of cropping to remove the Instagram app interface from your photos. However, you can only screenshot photos on Instagram. If you are need to save a video from Instagram, follow the next methods we discuss. The App Store has a good collection of apps that can download photos and videos from Instagram. To name a title, we would rely on QuickRepost. The app is solely developed to save photos and videos from Instagram and so the interface kind of resembles Instagram as well. However, after you have downloaded the app from App Store, open it from the home screen icon and login using your Instagram username and password. You should be logged into your Instagram profile. QuickSave looks almost like Instagram while you are logged in so it will be much easier to navigate. Find the photo or video that you want to save and tap on the photo. QuickSave should show you a Save option in the app interface. 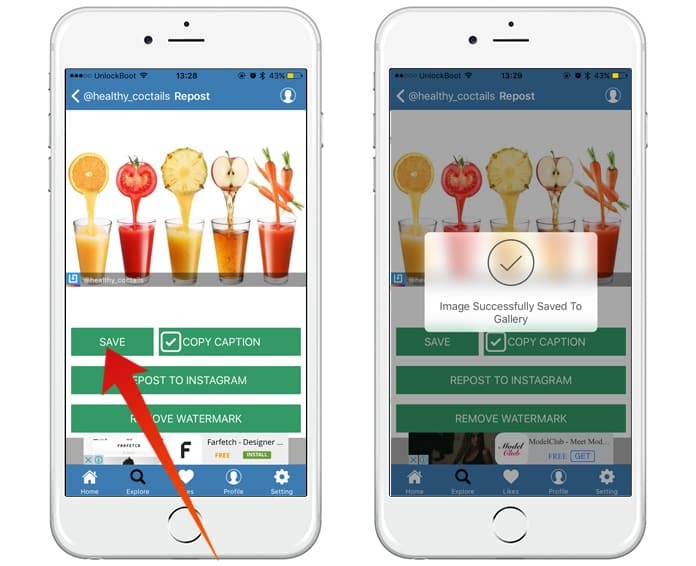 You could also copy the caption using Copy Caption button, or repost the photo to your own Instagram account without saving it using the Repost to Instagram button. Once you download a photo using QuickSave’s ‘Save’ button, the photo will be located inside the Camera Roll of your iPhone. 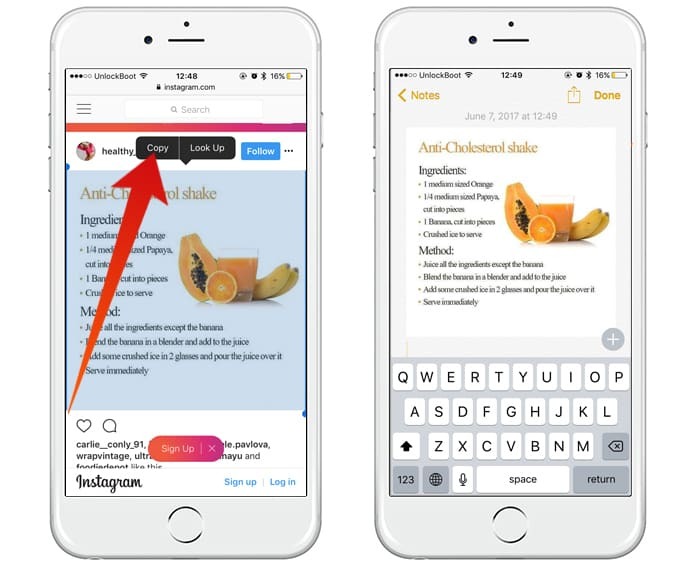 If you don’t want to go through the hassle of downloading new apps only for downloading Instagram photos, then you could use a simple workaround using Safari and Notes app. Open Instagram and find the photo you want to save. Tap the three-horizontal-dot button on the top right corner of the photo and tap on Copy Share URL from the bottom menu. Now, paste the link on Safari’s address bar and it should launch on Safari. Long-press the photo and tap on ‘Copy’ on the new menu that pops up. Navigate to the Notes app and Paste the photo. Tap the ‘Share’ button and then tap on ‘Save Image’. The photo will automatically be saved inside Camera Roll. All these three methods work pretty well, but we would recommend going for the QuickSave method if you need an easy and fast way to save Instagram photos to iPhone camera roll.